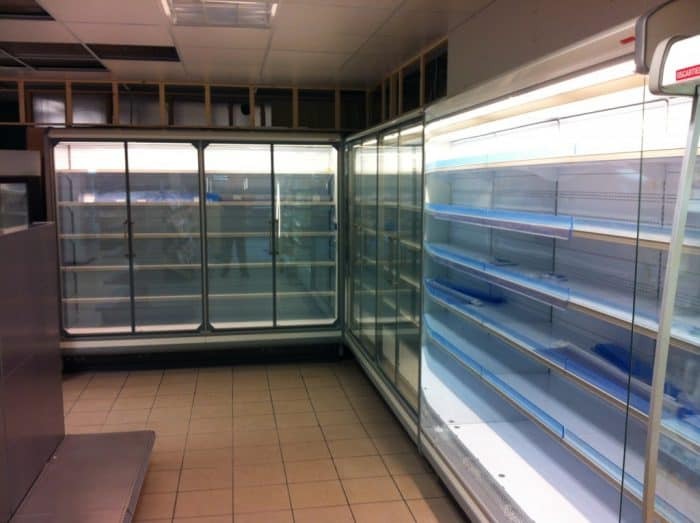 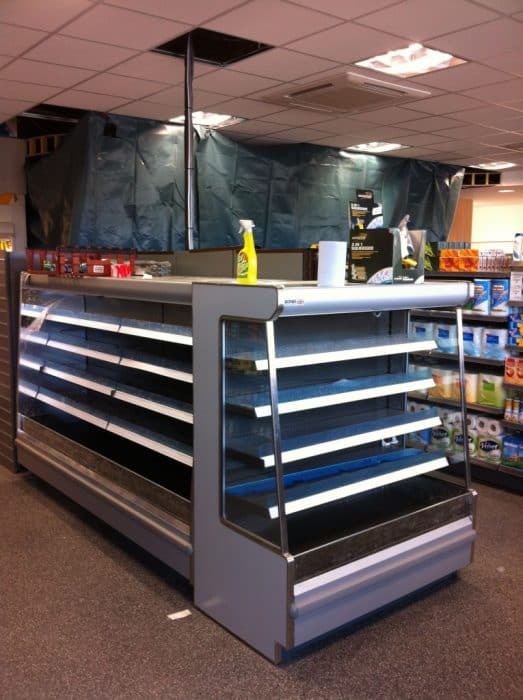 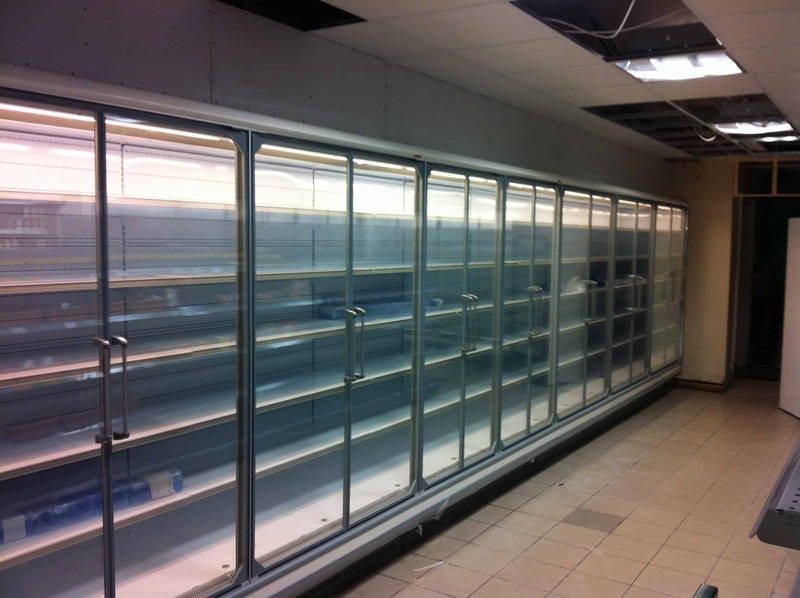 MB Services Group are experts in commercial refrigeration with many years of experience within our team. 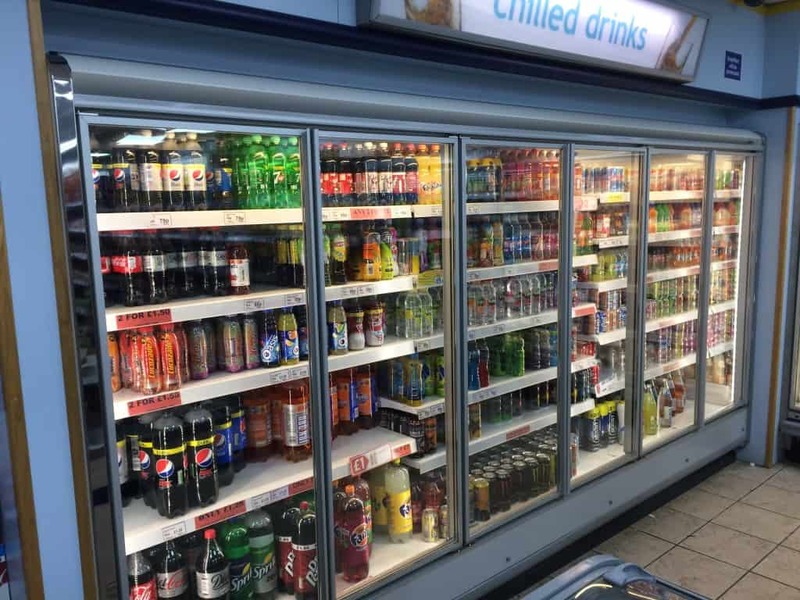 We provide services for many high profile customers around Scotland working on everything from small prep fridges right up to the largest of commercial chillers. 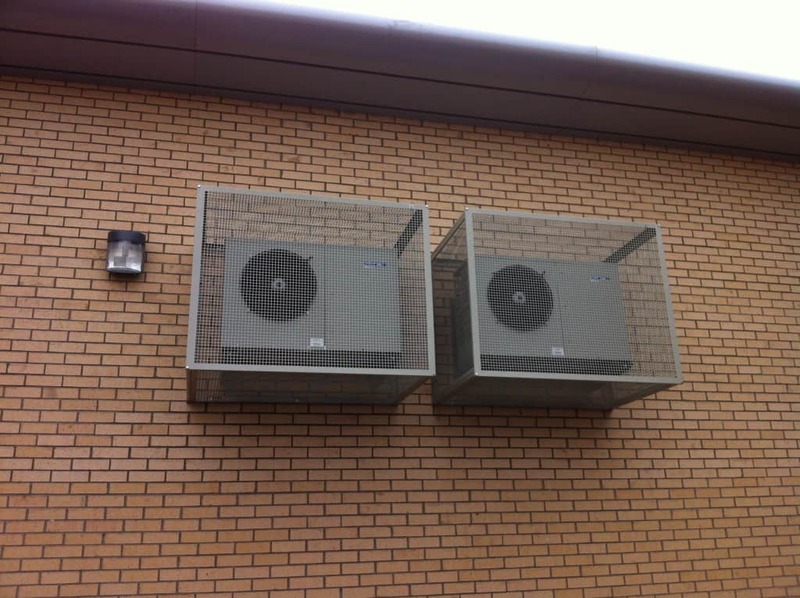 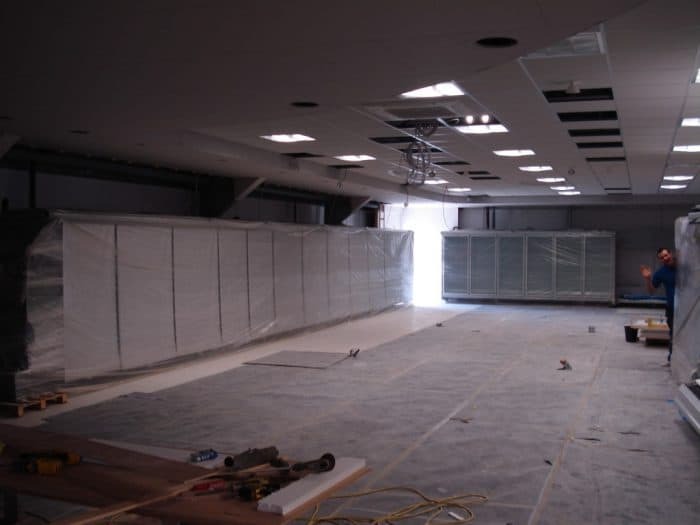 We are able to provide a full package from design and installation, to inclusive maintenance packages and reactive service. Our engineers are all F-Gas qualified and come equipped with all necessary equipment to carry out any works in line with all relevant industry standards. We are members of Refcom and the Institute of Refrigeration so we are fully up to date with all relevant industry legislation that may affect our customers. 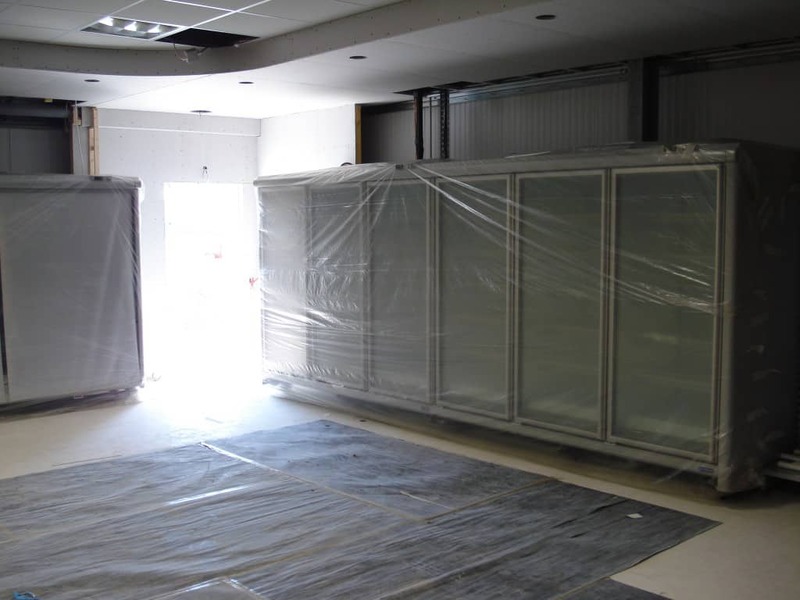 Commercial refrigeration can represent a significant energy cost to our customers so we are committed to ensure that any equipment that we install or service is the most energy efficient it can be. 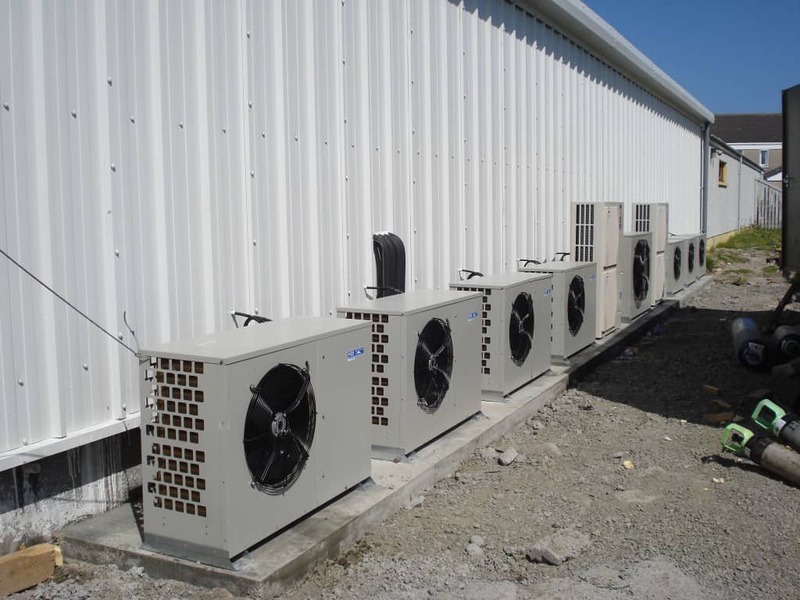 Regular maintenance, correct setup and proper use also ensures that the equipment is working as efficiently as possible. We are always up to date with new technologies and techniques so we can offer the best solutions for our projects.